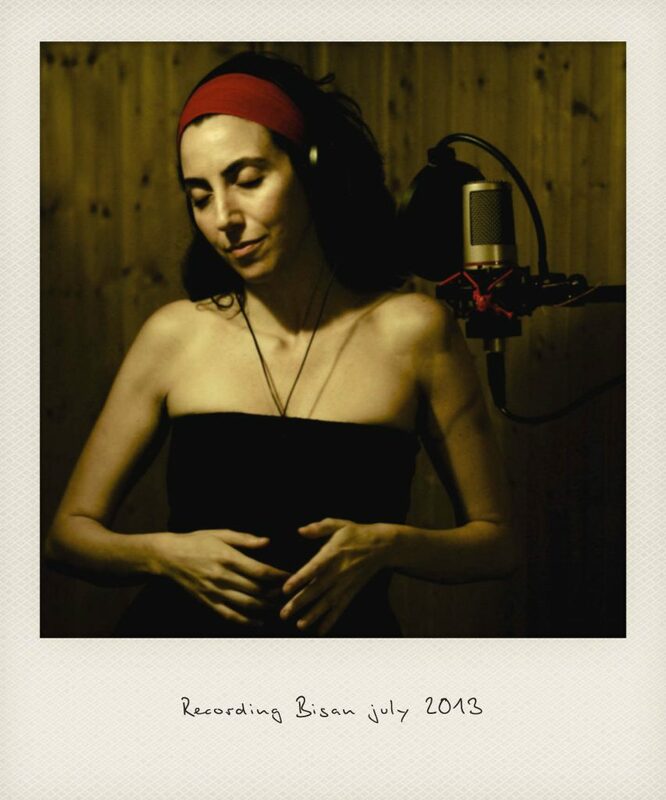 To produce an album is to encounter and materialize the dream of the artist. It is to enter the fire of intimacy, helping them to forge their work in the world. My studio is a laboratory in which I take the time to listen, to do, to undo, to remake, to record, to mix for this transformation to take place. Here are three artists with whom I shared pieces of life. Fanta Mara is a Guinean artist living in Paris. A previous chorist on many albums, she contacted me in 2005 to produce her own album. After taking the time to understand « Manding music », we delicately arranged and recorded the pieces with the help of her husband. 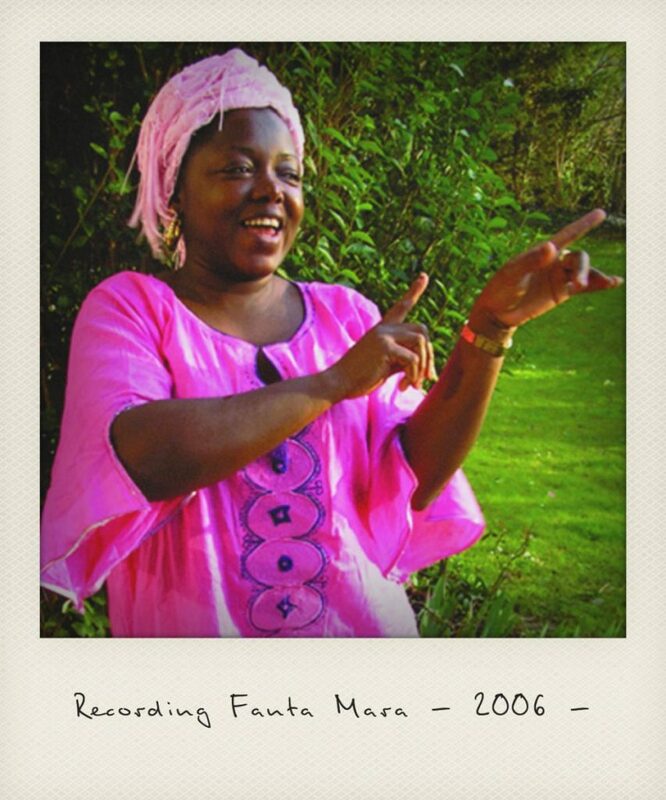 Guinean artists came to record in my small apartment studio, and with great care and attention to detail, we were able to realize Fanta’s dream of creating a fusion music album. 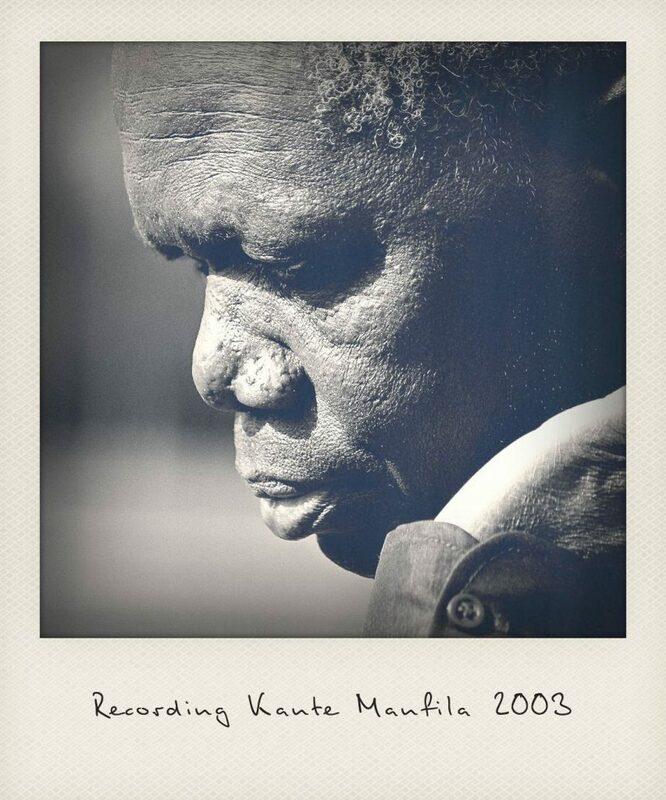 I worked with Kante Manfila as an arranger for his 1995 album, « Ni Kanu ». In 2003, I suggested we produce his new album in my home studio together; he was delighted. 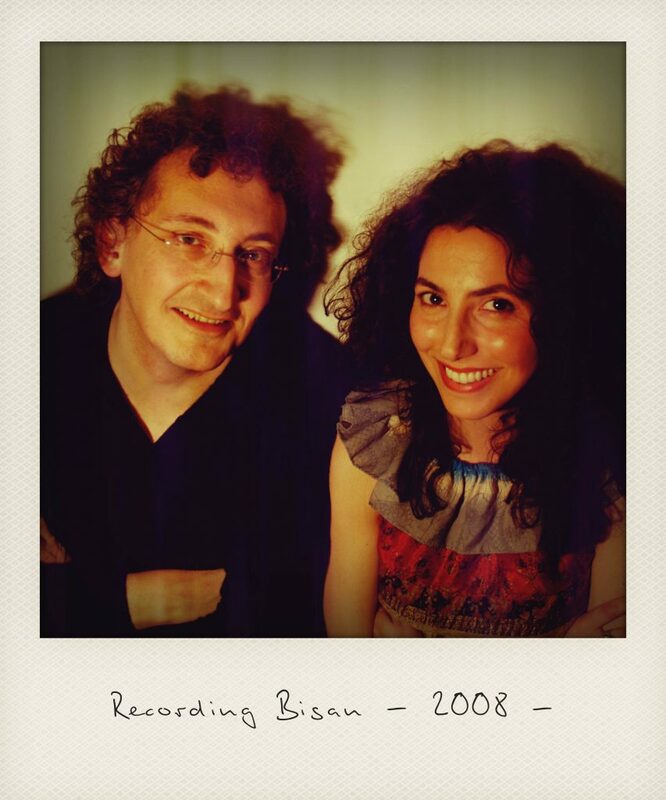 For two years recording artists paraded in and out of the studio while Thierry Cisotto joined the team for the voice recordings and pre-mixes. Kante left with the premixed tracks in hand to perform the music in Africa as a « dedication release ». At that time, he also arranged the album of Salif Keita « Mofu ». Shortly before his death, we met again to speak about creating a French release of this album, which for the time being remains on the shelf…. to be continued!